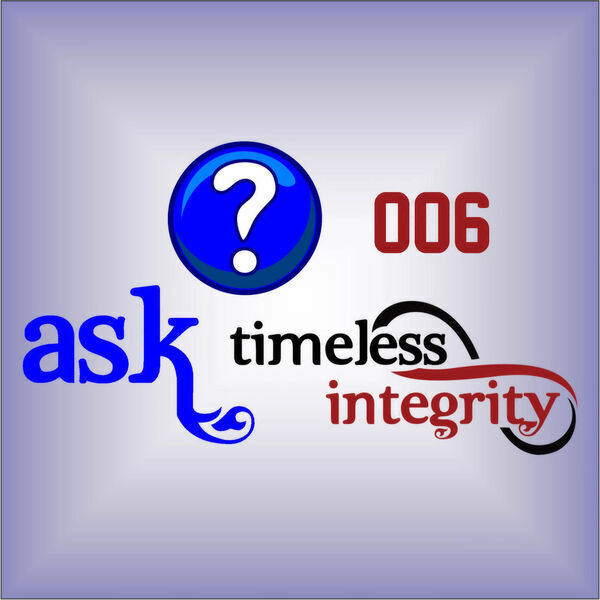 Ask Timeless Integrity - 006 - What Are The Top Mistakes I Need To Avoid As I Start My Business? 006 - What Are The Top Mistakes I Need To Avoid As I Start My Business? 41:11 - There are six common mistakes that can cause well-intentioned Watkins members to fall short of the success they want in this business. In this episode, you'll learn about these pitfalls. More importantly, you'll learn how to flip those mistakes on their head, so that you can significantly improve your results and achievements.